Most PC gamers have seen their share of ridiculous gaming perhipherals, whether they are just unnecessary or impractical. These gaming gadgets are wholly different however, and distinguish themselves from the usual abnormal accessories by their excessive weirdness. 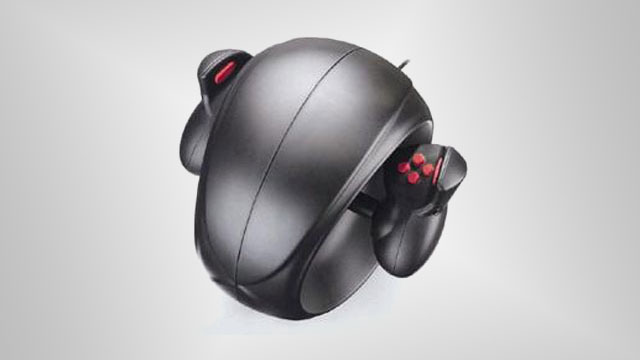 Check out these crazy and weird PC gaming gadgets below. The Peregrine Gaming Glove allows you to record input by touching your fingertips to different parts of your palm. 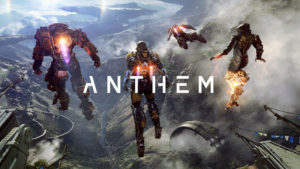 The device allows you to program many different touch controls, and the glove itself is connected via a magnetically-attached cable. 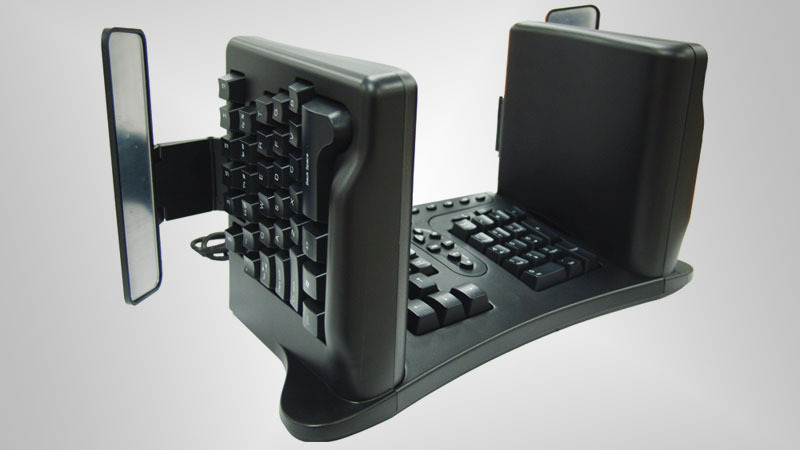 In an effort to provide employees and gamers with a more ergonomic keyboard, the SafeType Keyboard was born. You can use the keyboard by elevating your hands to the side of the device and typing on the 90-degree keyboard segments. The designers realised that users would not be able to see what they were typing, so – determined to follow through with the ridiculous design – they added side mirrors to the keyboard so that users could see their hands. 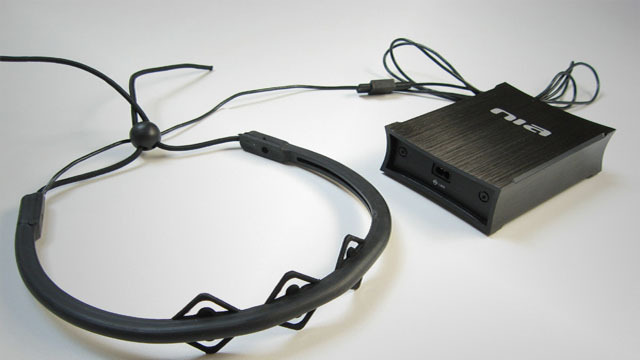 The OCZ Neural Impulse Actuator connects to the user’s face and offers them a new level of control by measuring facial twitches. Twitching your facial muscles in certain ways will register different inputs on the device. 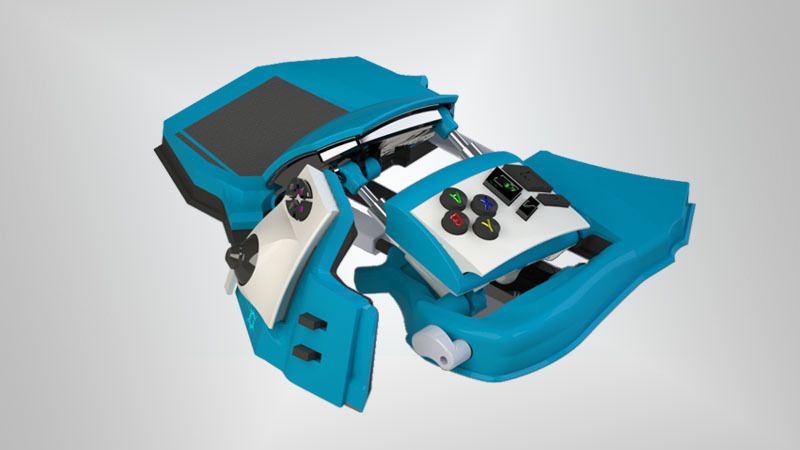 The Titan Sphere is an attempt to combine the control options of a joystick with a gamepad. 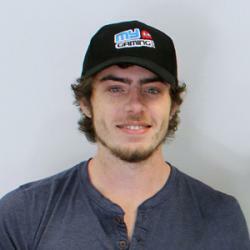 The two halves of the gamepad are separated by rotatable rings, providing an extra method of control. 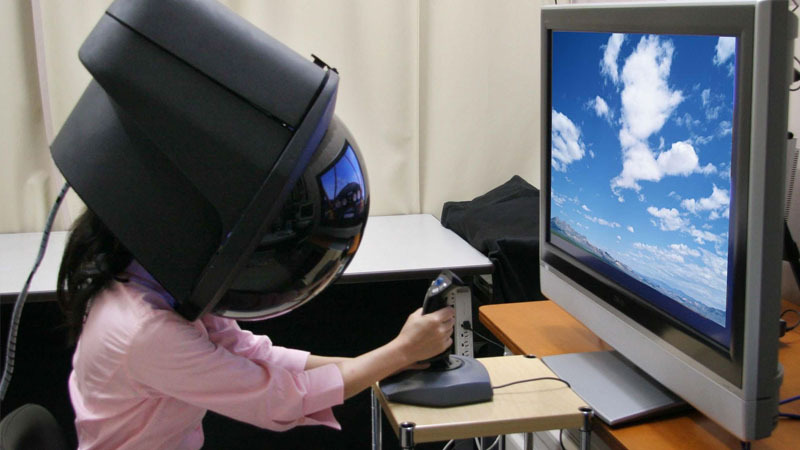 The Toshiba Full Face Helmet is a VR headset for those who would rather forgo clear resolution and comfort for crushing neck pain and television-sized headgear. 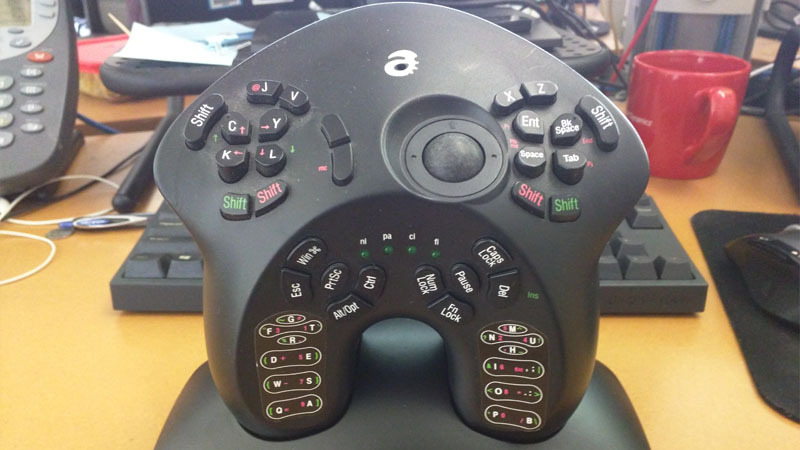 This ridiculously complex controller aims to offer a large amount of inputs along with a trackball. Supposedly a replacement for both the mouse and keyboard, the AlphaGrip failed miserably upon release. 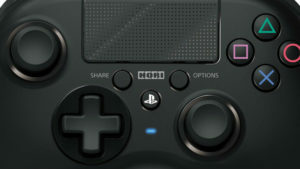 The Sinister game pad is actually a pretty good gaming controller, providing the user with haptic feedback and various control modes. However, it does look like somebody tried to cram every controller ever made into one ambiguous and confusing device.